WALKING AROUND NYC & TREASURE HUNTING! 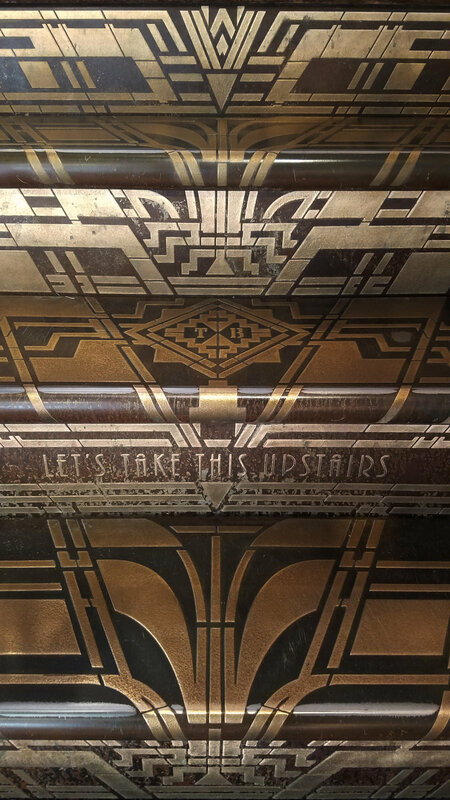 Ok, here is a confession, we consider ourselves treasure hunters, but not just any kind of treasures, our favorite kind is the architecture scenarios and details that we walk past every day and become part of an inspiration. 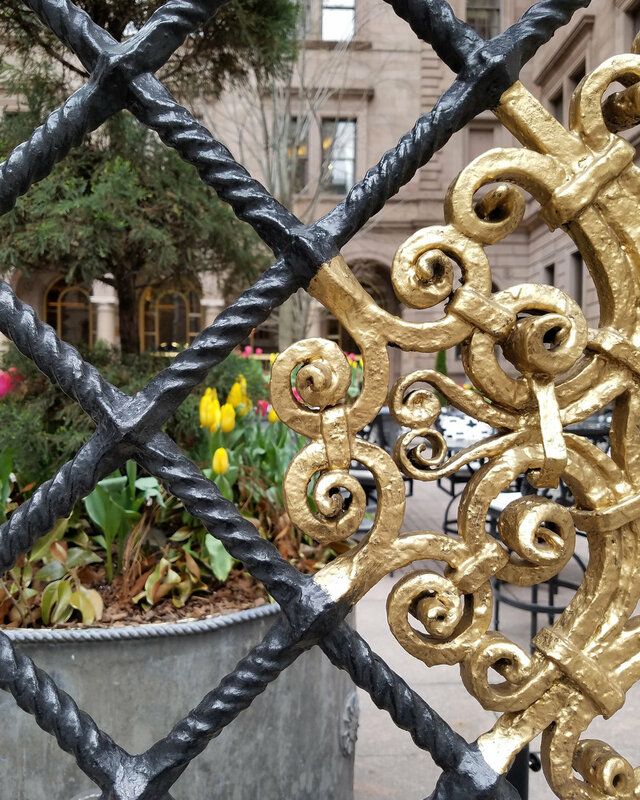 We love walking around NYC and finding all this amazing buildings with such ornate doors and thinking jackpot! There is so much inspiration around us that it is impossible to narrow down our favorite ones! From small window displays to big buildings, there is always some fascinating pattern we find interesting. In this post we will share some of our greatest finds! "295 Fifth Avenue - New York's Textile Building Since 1920” 295 Fifth is New York’s #1 showroom building for the home textiles industry. 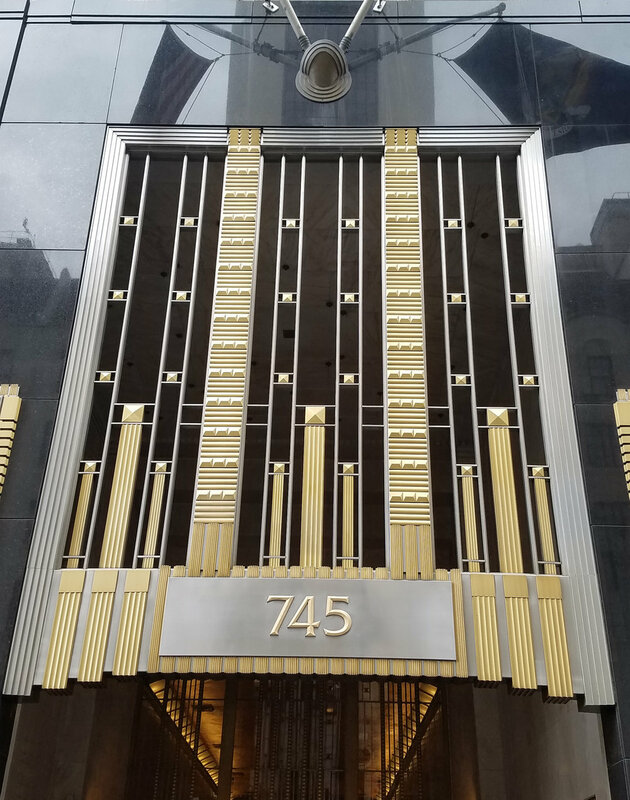 "745 Fifth Avenue | Paramount Group Inc.” This elite 35-story Plaza District building is located steps from Central Park and directly across from the Plaza Hotel. Fence detail on building on 5th Ave.
“Madison Belmont Building “ The Madison Belmont Building was constructed for the Cheney Brothers Silk Company, the country’s largest silk mill at the time. “Wall art display” from the BCBGMAXAZRIA store on 5th Ave.
“Wall art display” from a Department store on 5th Ave.
“Wall art display” from a Starbucks store. 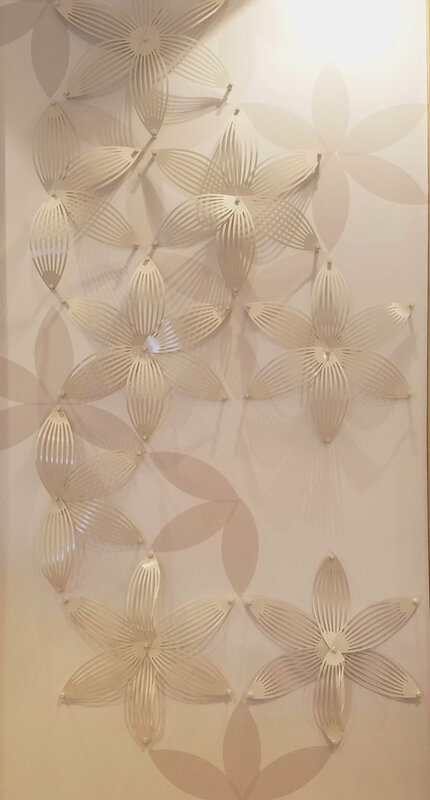 “Wall art display” from a store on the Upper east Side. Amazing door at Chelsea Market. 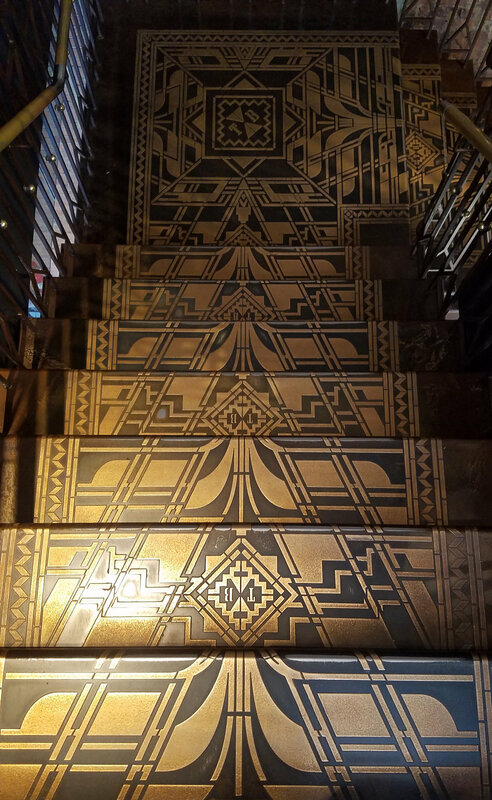 “Store display” from the BCBGMAZAZRIA store on 5th Ave.
Amazing stairs at the Ted Baker store on 5th Avenue. Let us know if you’ve seen them on your walks around NYC or if you have a favorite spot you had to stop and snap a pic because you found it to be fascinating!